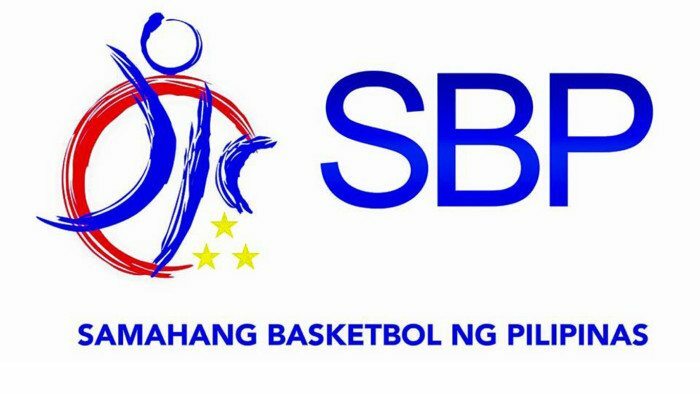 SBP releases roster for crucial WC games – SAMAHANG BASKETBOL NG PILIPINAS INC.
Just like in the eyes of many Filipinos, Samahang Basketbol ng Pilipinas (SBP) president Al Panlilio is confident that the national team has a strong chance of earning a spot in this year’s FIBA World Cup in China. However, he knows the last two games in next month’s sixth and last qualifying window are ‘must win’ matches for the Filipinos. That is why Panlilio expressed his gratitude for the PBA Board of Governors led by its chairman Ricky Vargas and PBA Commissioner Willie Marcial for approving the release of players for practice sessions and the break the league will have to give way for the qualifiers. “As this window is critical in our campaign, we would like to thank again the support of the PBA in making this PBA players available,” said Panlilio, also a member of the league’s board representing Meralco. The 14-man national team pool of Gilas Pilipinas coach Yeng Guiao include naturalized players Andray Blatche, Jayson Castro, Mark Barroca, Paul Lee, Scottie Thompson, Marcio Lassiter, Gabe Norwood, Troy Rosario, Japeth Aguilar, Poy Erram, June Mar Fajardo, Raymond Almazan, Roger Pogoy and Christian Standhardinger, who has been named as back-up naturalized. Of the 14 players named to the pool, only the 6-foot-11 Blatche and Pogoy are the latest addition on the roster from where Guiao will select his final 12 for the two games against Qatar on February 21 and Kazakhstan on February 25. “We are also happy to announce that Andray Blatche has committed to help our drive to qualify for the FIBA World Cup in China,” said Panlilio, adding that Blatche is expected to arrive first week of February. The national team will resume with its practice session January 21, and on the second week of February, Gilas will fly to the Middle East for a series of tune up matches. The national team dropped its last two games on nail-biting fashions – against Kazakhstan (92-88) and Iran (78-70) last December. The national team is 1-3 in the last four games, and the two setbacks dropped the Philippines to fourth place with a 5-5 card in Group F behind Australia (9-1), Iran (7-3) and Japan (6-4). Even with the setback, Panlilio sad that the national team can still make it to the FIBA World Cup, although he asked for support from the Filipino people to continue supporting Gilas Pilipinas and local basketball in general. “We are requesting all the Filipino basketball fans to continue supporting our national team, coach Yeng and his staff and the SBP,” said Panlilio.